On Jan. 30, 2019, Journal News reported that pet store chain Petland Discounts Inc. will close all its retail store locations across New York, New Jersey and Connecticut. The closures will affect about 367 employees, who will be laid off around April 18, 2019. On Jan. 14, 2019 the company’s founder and owner Neil Padron died after battling bladder cancer. Padron was 74 and founded the company in 1965. Petland Discounts had more than 100 stores at the height of its success. The company still offers a full line of pet supplies, live fish, birds, small animals and reptiles. 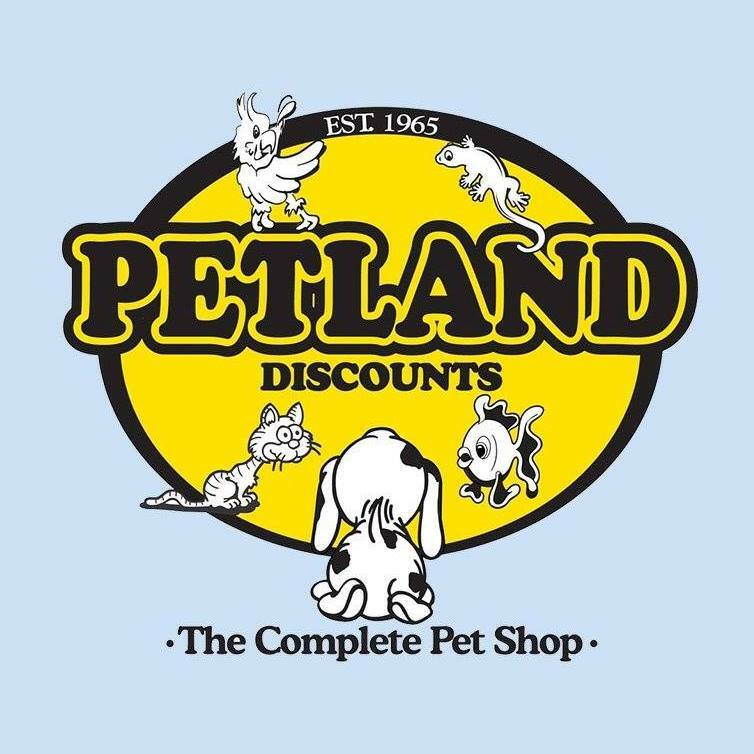 Petland Discounts recently celebrated 54 years of being in the pet business. A New Jersey store employee told NJ.com liquidation sales at the stores could begin in March, with merchandise on sale for up to half-off.